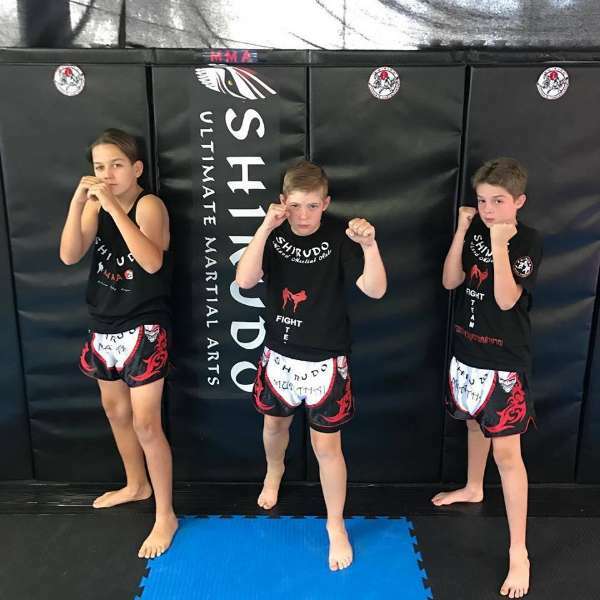 The SHIRUDO Ultimate Martial Arts system is internationally registered and certified member of the peak bodies Martial Arts Australia and the International Martial Arts Alliance. 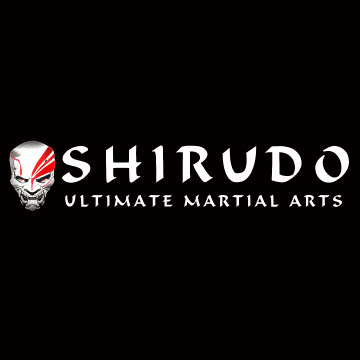 SHIRUDO Ultimate Martial Arts Catle Hill took home 5 medals. 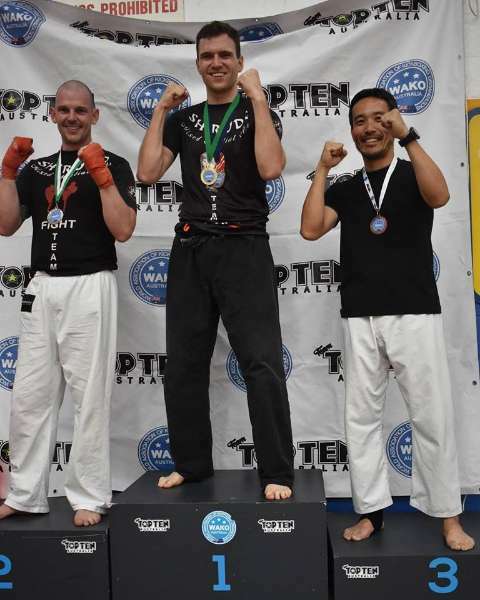 Martial arts have become an important part of many people's lives, among both adults and children. Parents enroll their kids at schools to improve their focus and discipline. 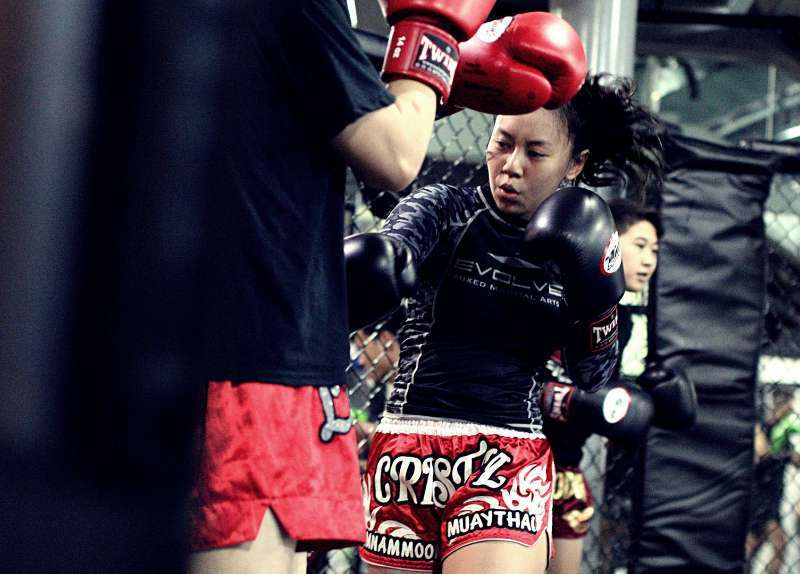 All kickboxing tactics are based on seven principles: distancing, defense, feinting, timing, power, endurance and sparring. 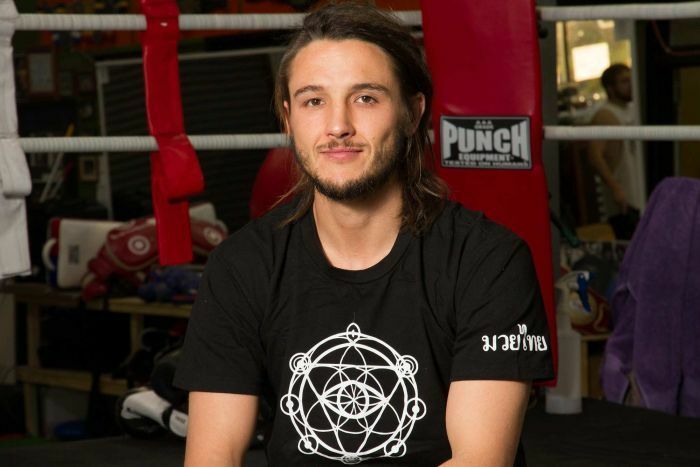 Jacob Marks was 14 and living in the regional New South Wales town of Lake Cargelligo when he got his first bloodied nose. 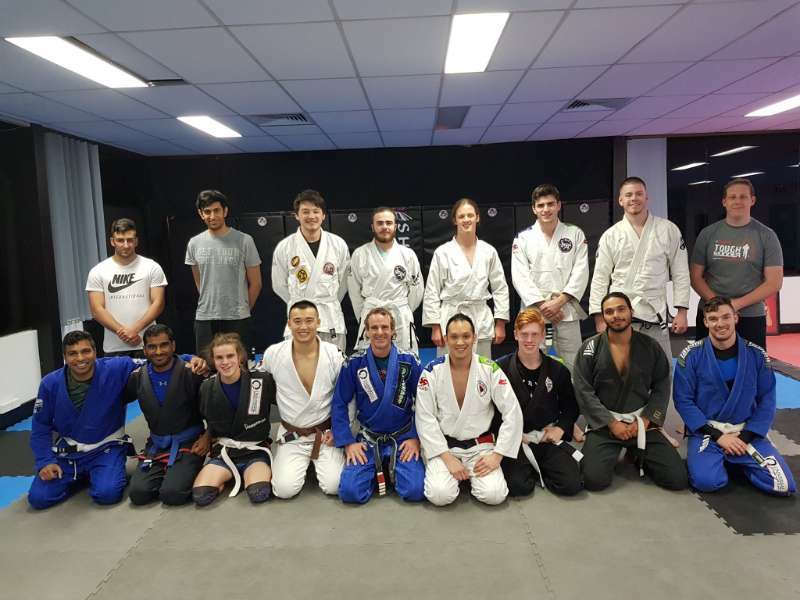 Many people come into our Martial Arts school in Castle Hill wanting to know if Martial Arts classes are right for their kids and what benefits they can expect. 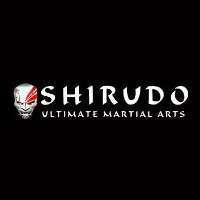 Check out Shirudo's Time Table Event. 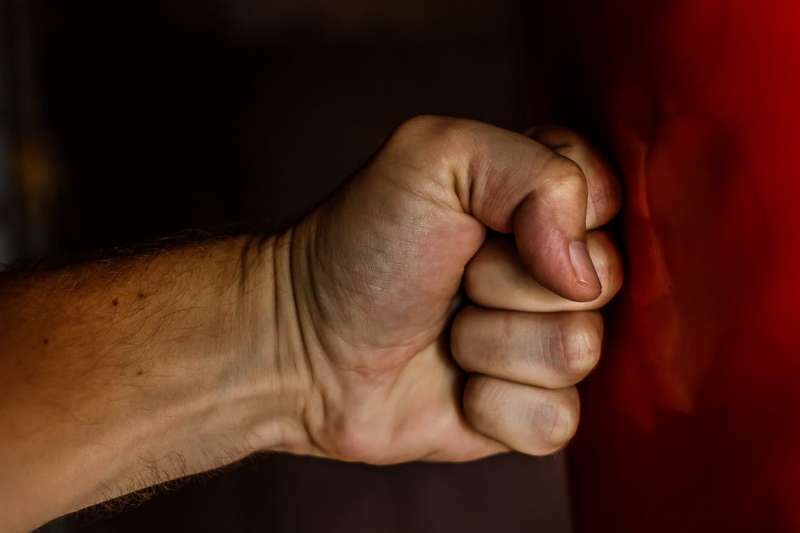 Friends of a man who is fighting for life after being punched in a random attack are calling for the culprit to turn himself in.